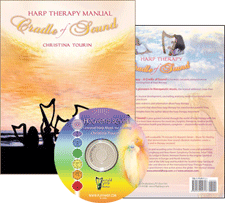 Christina Tourin’s 600-page Cradle of Sound: the Harp Therapy Manual is widely regarded as the most complete and comprehensive book ever offered in the ever-expanding field of harp therapy. These pieces have structure yet are unfamiliar (except Clair de Lune) and serve the various human elements. For the Metal Element, the Chanter or Scarborough Faire in the Dorian mode is appropriate. 3. learning how to improvise using the mode system. in different keys and their modes. Module 2 can be taken before Module 1 provided the first six videos have been studied. 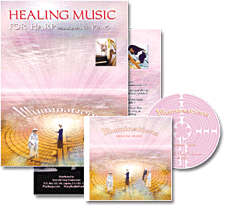 International Harp Therapy Program.It is soothing, delightful and diversified.